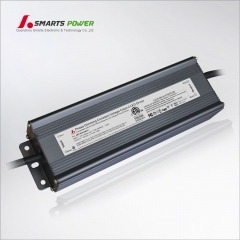 277Vac DALI dimmabel led driver with 5 years warranty, CE UL FCC ROHS approved, high quality dimmable led driver. 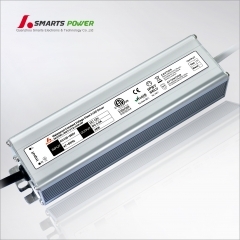 277Vac 24Vdc low voltage 100watt DALI dimmable led driver with 5 years warranty UL approved. 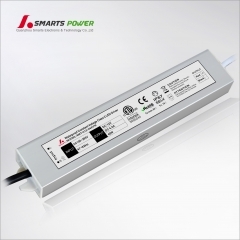 DALI dimmable led driver 12v 150w which paried with Jbox avlaibale. 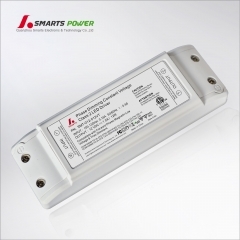 0-100% dimming range and no load limitation. High qualith with PF>0.9, efficiency>0.98. 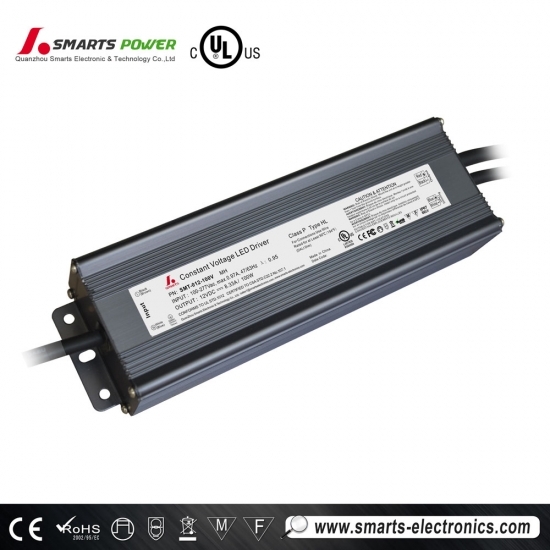 An LED fixture is only as good as its driver. 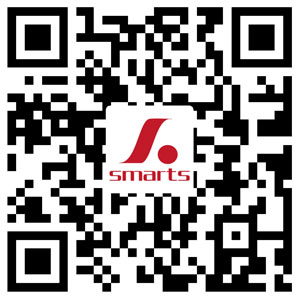 You can depend on Smarts led driver. 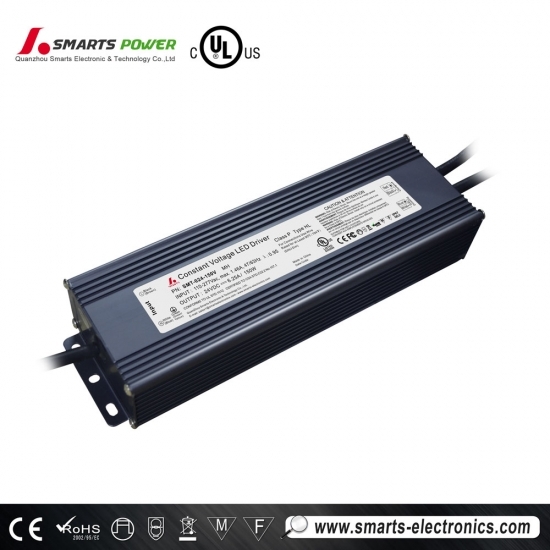 We factory test 100% of every production run, so when you install a LED driver, you can trust it to perform. 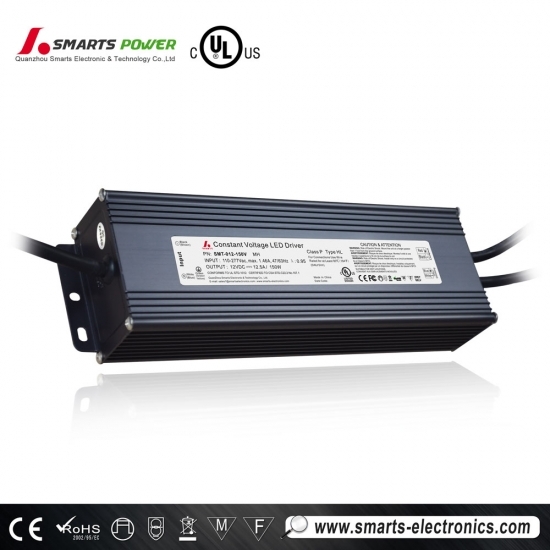 200W 100-277VAC DALI dimmable led drive with High PF 0.95 & High efficiency 0.98. 3 years warranty. Paired with relative junction box.